Day of Action is an annual day of service sponsored by United Way of Greater Portland. More than 1,000 volunteers from local businesses and schools will spend the day enhancing our thriving community at 75+ projects with local nonprofits and schools. Projects include painting, trail clearing, gardening, cleaning, organizing, reading with children, and more. Day of Action projects are held at agencies, schools, and municipal sites throughout the Greater Portland area. Volunteers head out to their assigned projects by 9:00 a.m. for a day of fun and hard work. The 2019 Day of Action will occur on Thursday, May 16, 9 a.m. – 3 p.m.
You’ll have an opportunity to learn about community needs and about the work of a specific agency or school. Thank you for your interest in Day of Action 2019! 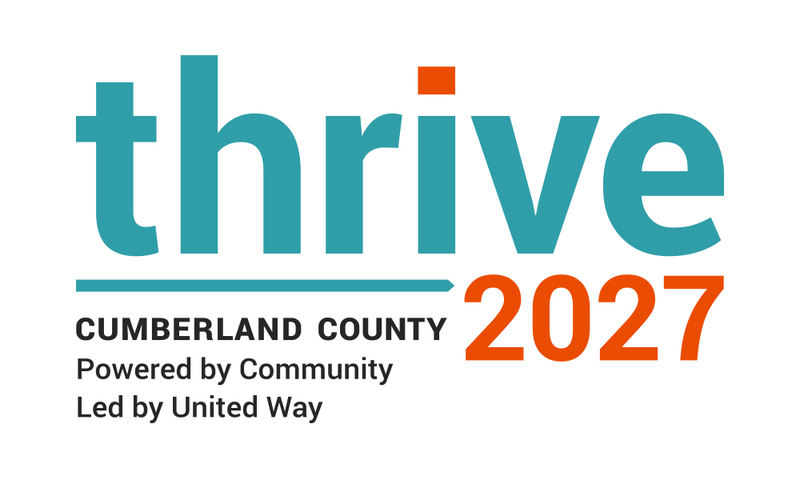 Please contact Karen Stephenson, kstephenson@unitedwaygp.org if you have questions or your company is interested in participating in the 2019 Day of Action. If you’d like to register a project for a future Day of Action event, your organization must first have an account on the VolunteerME Greater Portland website. Email Karen Stephenson, kstephenson@unitedwaygp.org, for assistance. To order t-shirts, please click here and choose the white LIVE UNITED t-shirts. We encourage you to check inventory and place your order ASAP to ensure time for delivery. To add your logo to the back of the t-shirt, contact 1-800-793-9837 or uwspecialorder@staples.com to place a special order. When you register your company on the United Way Store site, you’ll need to choose Company Supporting a United Way Campaign (Corporate Partner) and then you’ll have two payment options: Sign me up for Invoice My Corporate Partner Account (requires approval) OR Sign me up for Corporate Partner Credit Card – TAX EXEMPT (requires approval). We recommend choosing the latter.